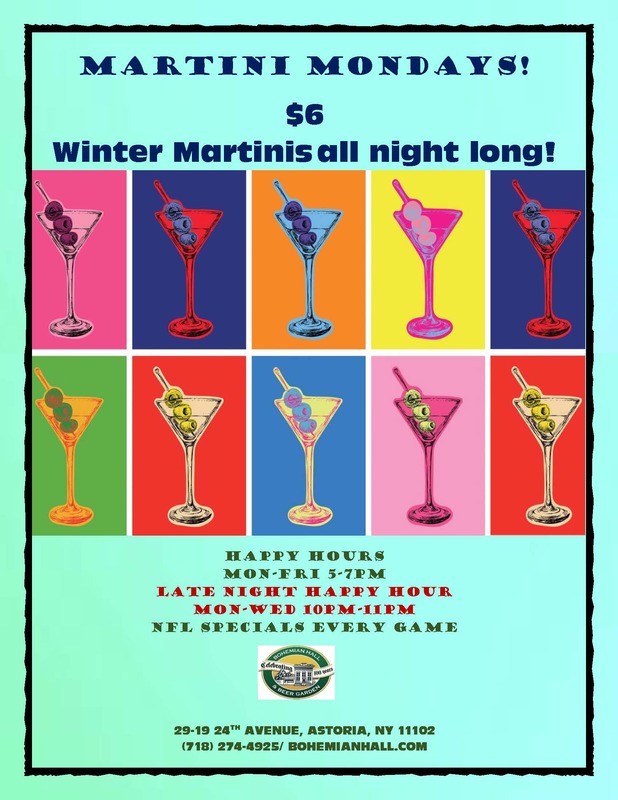 Come visit Jacob at the bar for Martini Mondays. 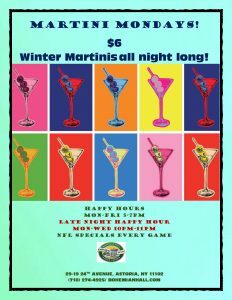 He will be shaking up $6 Winter Martinis ALL NIGHT LONG!! !